Searching (film, 2018). A 2018 American thriller film with "PG-13" rating by Sony Pictures Releasing. Directed by Aneesh Chaganty. Official Trailer. 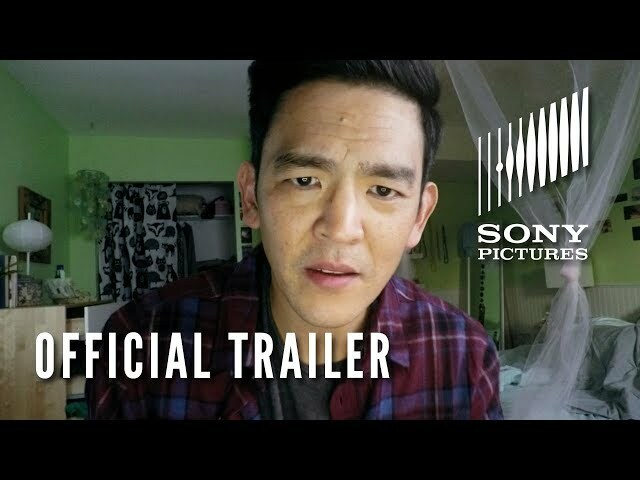 Searching is a 2018 American thriller film directed by Aneesh Chaganty. SEARCHING - Official Trailer 2. In San Jose, California, David Kim looks through old photographs and videos of his daughter Margot and his late wife Pamela, who died from lymphoma nearly two years ago, after which David and Margot became distant. One night, Margot goes to a friend's house for her study-group. While David sleeps, Margot attempts to call him three times. The next morning, David is unable to reach Margot but assumes she has risen early and gone to school. Later, he calls Margot's piano instructor, but is informed that Margot had cancelled her lessons six months ago. David discovers that Margot had been pocketing the money for the lessons, before suddenly transferring $2,500 to a deleted account on Venmo. Realizing that Margot is missing, David calls the police, and the case is assigned to Detective Rosemary Vick, who asks for information about Margot's personality and friendships. David manages to access Margot's Facebook and speaks to her contacts, but discovers that Margot has not had close friends since Pamela's death. Vick calls to report that Margot made a fake ID for herself, and shows traffic-camera footage of Margot's car at a highway-juncture outside of the city, suggesting that Margot may have deliberately run away. David, unconvinced, discovers that Margot has been using a "vlogging" site called YouCast and that she frequently spoke to a working-class girl named fish_n_chips. Vick investigates this, and reports back that fish_n_chips is innocent, having been sighted in Pittsburgh. From Margot's Instagram, David finds that Margot frequently visited Barbosa Lake, which is near the highway-juncture. He drives to the lake and finds Margot's Pokémon keychain on the ground. The police arrive and discover Margot's car underwater and an envelope containing $2,500. A sweep of the surrounding area is conducted by the police and volunteers, but a thunderstorm slows the progress. Margot's body, however, is not found. David reviews the crime-scene photographs and notices his brother Peter's jacket in the car. He then discovers text messages between Peter and Margot suggesting that they were having an affair. When David drives to Peter's house to confront him, the latter explains that they were smoking marijuana together, and accuses David of being an incompetent father who did not notice that his daughter was suffering from depression. The meeting is interrupted when Vick calls David, telling him that a former convict named Randy Cartoff has confessed in an online video to sexually assaulting and killing Margot, afterwards seemingly killing himself. An empty-casket funeral is arranged for Margot. As David is uploading photographs to a funerary video service, he notices that the website's stock photograph features the same woman as fish_n_chips's profile-picture, implying that fish_n_chips is a false identity. Attempting to call Vick to report this, David instead reaches a dispatcher who inadvertently reveals that she volunteered to take the case, rather than was assigned to it. David searches for Vick using Google and finds that Vick knew Cartoff through a volunteer program for ex-convicts. He proceeds to report this to the sheriff, and at the funeral, Vick is arrested. 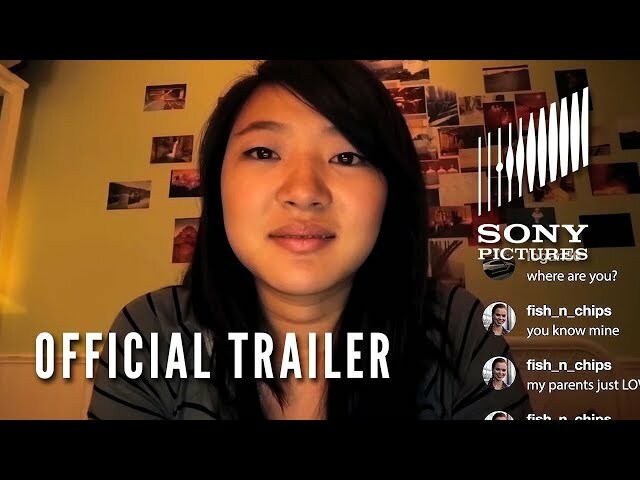 The film Searching was scheduled to be released by Sony Pictures Releasing on January 21, 2018 (Sundance, Sundance Film Festival), on August 24, 2018 (United States, Indonesia), on August 31, 2018 (United States, United Kingdom, Canada, Ireland), on September 20, 2018 (Germany) and on December 14, 2018 (People's Republic of China). The duration of the film is 102 minutes. With a budget of $1 million, the film grossed over $75.5 million. Searching got high rating from critics. The audience also likes the film.